Is your car in need of reliable transmission repair? Your transmission is an integral part of your vehicle. If your car or truck is in need of dependable transmission repair or replacement, don't wait any longer and call us today for an appointment. 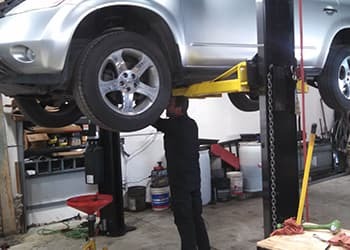 From transfer case replacements to front and rear differential work and even clutch repairs, you can contact us for complete transmission service.